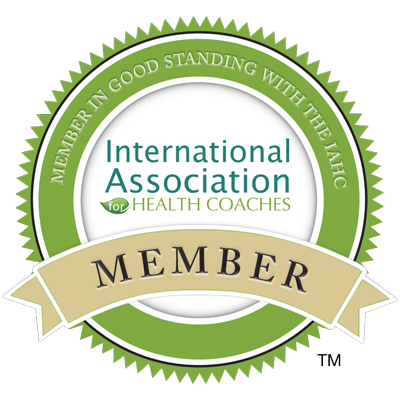 I am a Certified Holistic Health Coach. When working with clients I take things step by step. Great health can be achieved and I love supporting my clients as they reach for it! What are your health goals? What are your health challenges? Have you tried to make changes but it seems like they just won’t stick or they aren’t for you? I know what it’s like because I’ve been really really sick before… for years… and I can tell you, now that I’m on the other side, that balance is possible! I would love to talk with you about your health. Let’s set up a time to talk about you; we’ll get a picture of your health and your lifestyle and determine how I can best support you in achieving your goals. I invite you to schedule an initial consultation with me by clicking the link or going straight to my website www.sarahlawrencehealth.com . There is no obligation. On my website you will also find great recipes, a free e-book as well as tips and links for being the best balanced you! Contact me today to schedule your initial consultation. I look forward to talking with you!